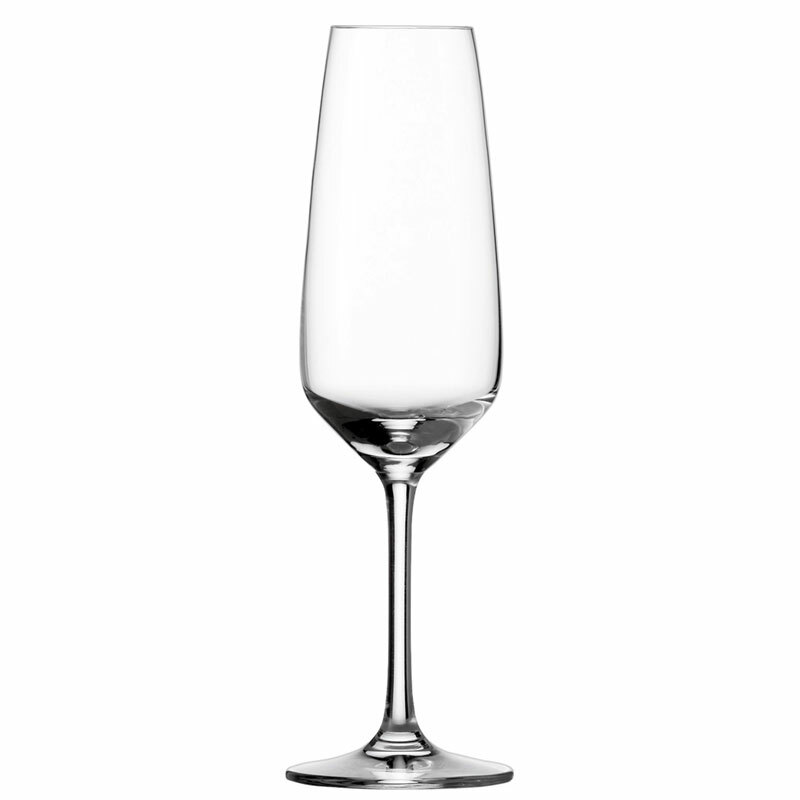 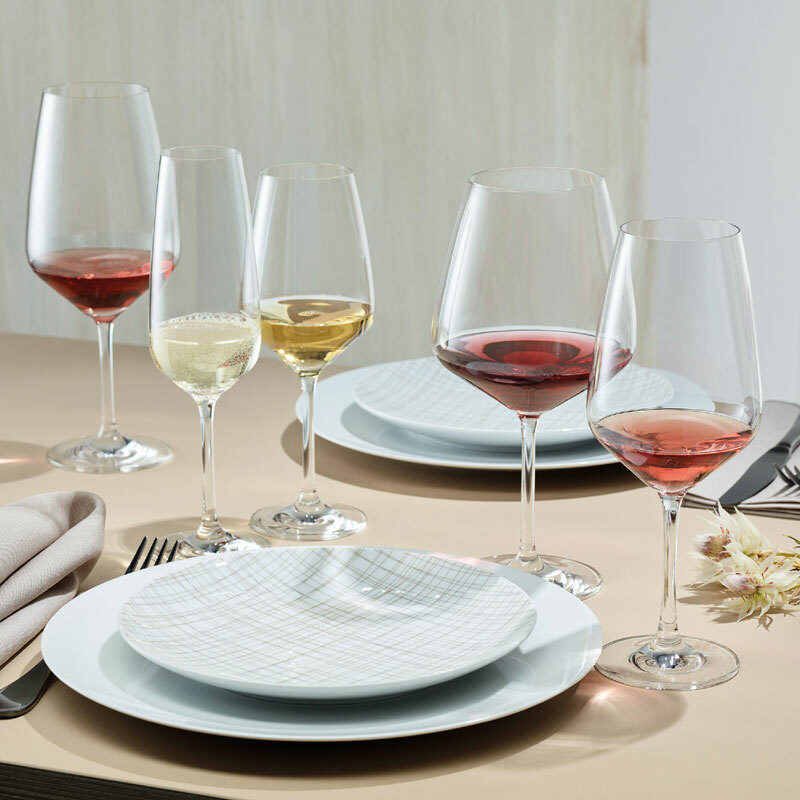 The Schott Zwiesel Taste range is a lifestyle collection, designed for gourmets where the design makes a big difference. 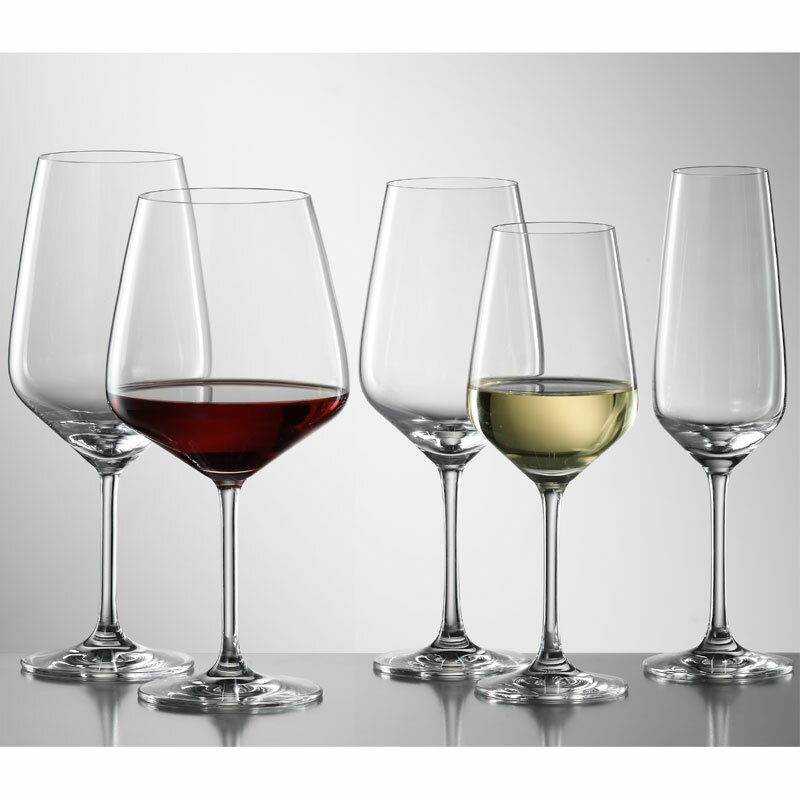 These glasses are timeless; concentrating on classic wine glass shapes that reinterprets along modern lines. 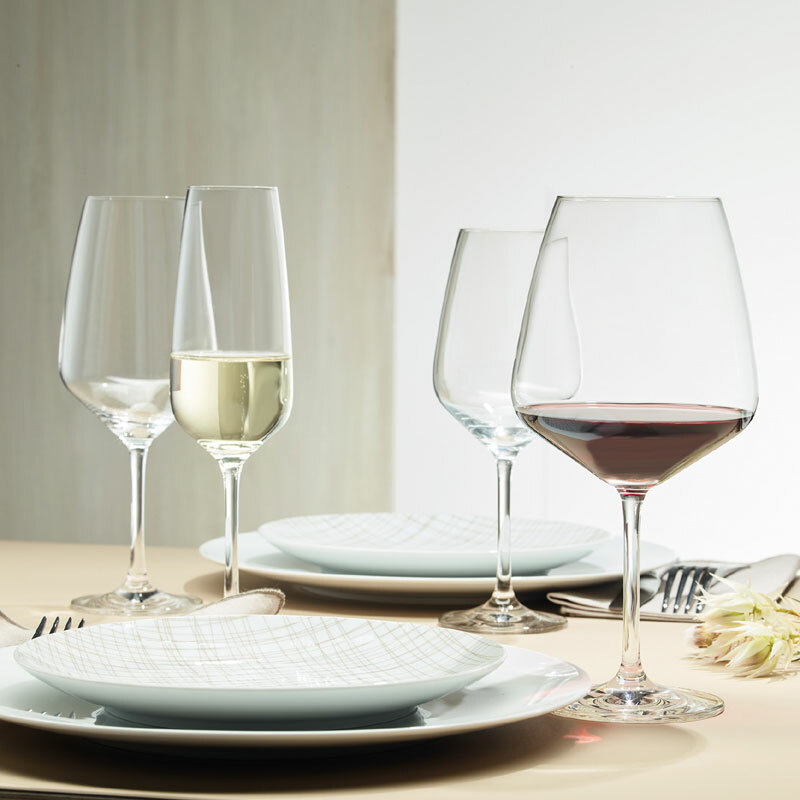 The result is an elegant ensemble that’s ideal for uncomplicated gourmet pleasure for both use in the home or a restaurant or bar. 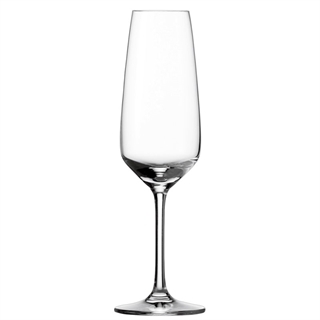 These glasses are designed to enhance the tasting experience and keep the fizz with the glasses effervescent points.